Hello and thank you for visiting our site. We are glad you are here. 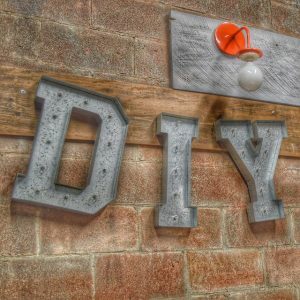 Our blog is dedicated to serving all of the DIY’ers around the country, and we hope you find some value in our blog. We come from a corporate background but have found that we love home improvements, so creating a blog to help others with great tips and tricks brings us a lot of satisfaction. We love to find new tricks and share all the time, so if you have any great tips to share with us, please feel free to contact us now. Thanks again for visiting our site. We hope you visit often!